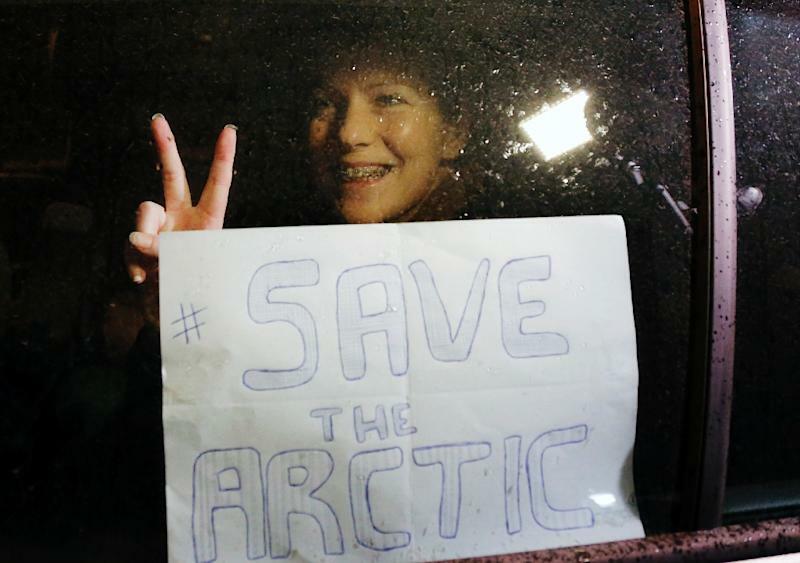 The activists -- who became known as the "Arctic 30" -- were initially accused of piracy, a charge later changed to hooliganism, and detained for two months before being bailed and then benefiting from a Kremlin-backed amnesty. Findings made by the PCA are binding, but countries are entitled to ask, within a month, for a "correction" of an award -- when it believes a mistake was made when working out the costs of compensation, for instance. 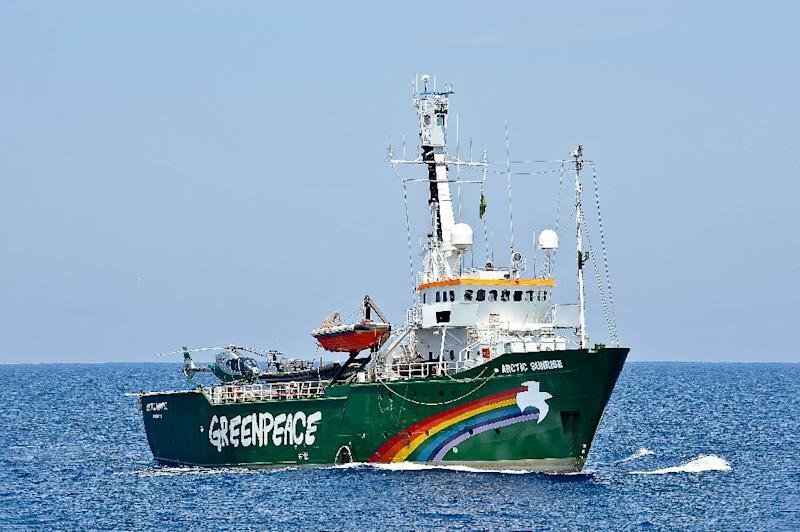 Dutch Foreign Minister Bert Koenders hailed the PCA's decision, saying it gave a guarantee to any ship sailing in international waters that it "cannot just be summarily boarded or its crew arrested." "Even if they (the crew) are using their right to demonstrate," Koenders added. "Freedom of expression and the right to demonstrate are issues of great importance to the Netherlands which we'll defend." 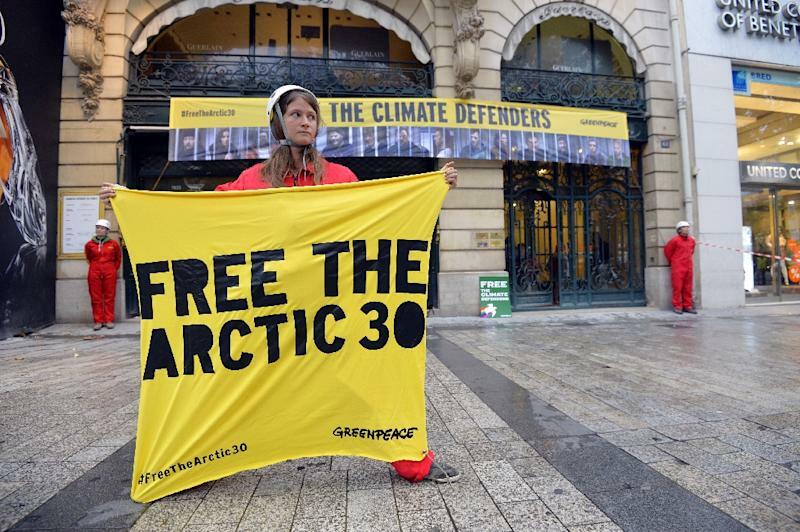 Greenpeace also welcomed the ruling, saying it set an important precedent. The passenger jet was shot down over Ukraine in July 2014 during heavy fighting between government forces and pro-Russian separatists. All 298 people onboard -- the majority of them Dutch -- were killed.